It has been a rich and busy couple of months as we get ready to head into Christmas, and God is at work here at Saskatoon Youth for Christ. I have felt so blessed by the rich relationships I have, and the way I can see God so clearly at work in the lives of the young people I work with this season. On a personal note, in November I took my parents on a trip to Belize with me for the first time. 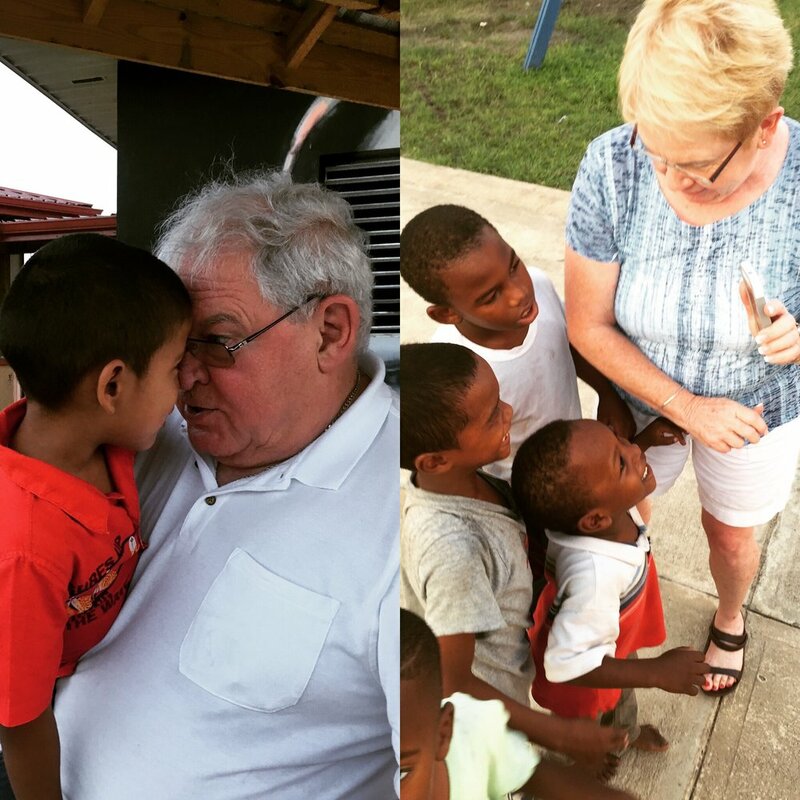 I have been travelling to Belize for 14 years, and they have never had the chance to come with me and meet all the kids at the King’s Children’s Home that I love so deeply. It was an incredible experience to be able to introduce my parents to “my kids” and watch them instantly fall in love with each other. My parents now have a deeper understanding and love for the country and people that I’m so passionate about, and being able to share that with my family really means the world to me. We were able to make memories together that I will never forget. My Parents Met My Kids!